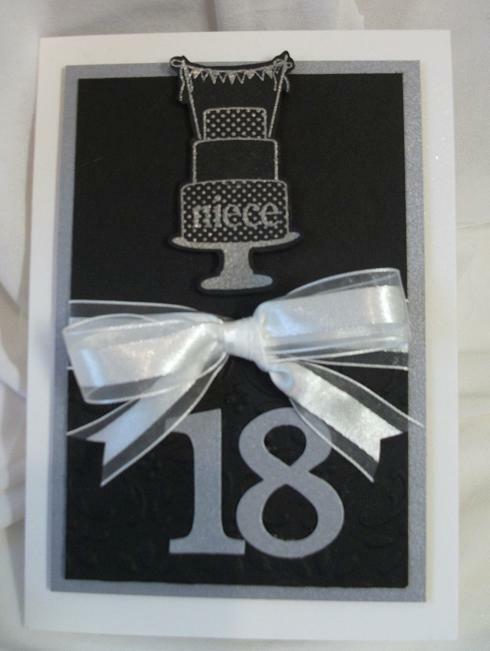 Tomorrow (the 9th) is my niece Kim's 18th birthday and above is the card I made for her. We gave her a silver ring and thought I would continue the 'theme' of the black and silver of the jewelry box. Inside the cake I even stamped the word 'niece' inside the cake. 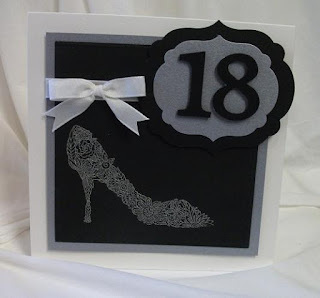 I used silver embossing powder which looks great on the Basic Black cardstock. 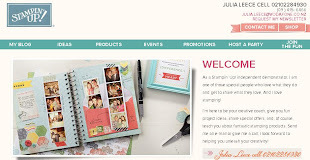 I even used the lovely shimmer paper for the card base. Below is the first card I made, but decided I wanted a cake on it rather than the shoe (as cool as that shoe is!!!). I will just put it away for next time I need a 18th card!